A series of conversations with award-winning nonfiction filmmakers and video journalists about why and how they do what they do: their motivations, successes, failures, what they’ve learned along the way, and beyond. 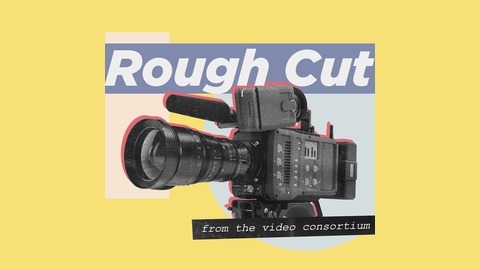 Created by members of the global filmmaking collective The Video Consortium, Rough Cut is a guide to navigating today’s ever-changing media landscape. What exactly does a film distributor do? And do filmmakers even need a distributor? 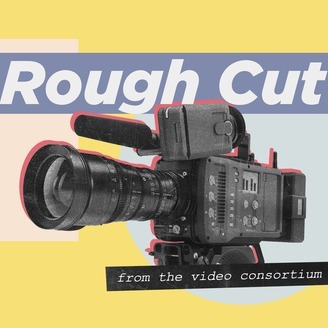 Dan Berger, the president of Oscilloscope films answers all our burning questions about documentary film distribution—from what to do with a short doc, to what distribution companies are looking for in a film, to why certain films do better on Amazon than iTunes.